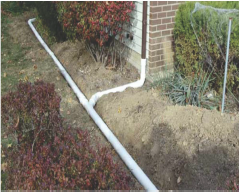 One of our specialties is drainage systems. 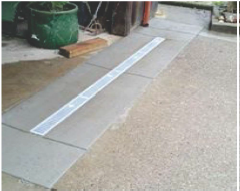 There are several different types of drainage systems depending on what is right for you. We offer free estimates and free inspections. 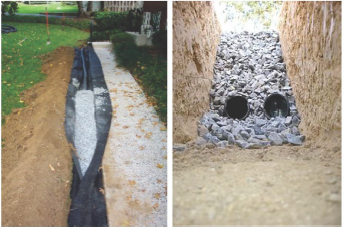 Our trained and highly knowledgeable project managers will assess your situation and design the most effective and appropriate drainage improvement for you.